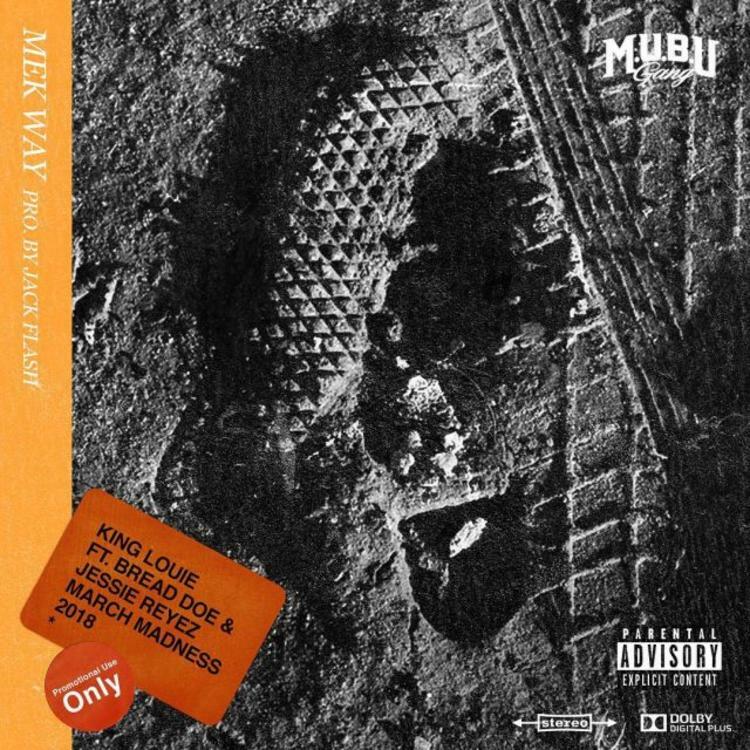 King Louie continues to keep the new music coming. Over the past few weeks, the Chicago rapper has been flooding the internet with a ton of new music as we near closer to the release of his March Madness 2 project, and today he’s back with another one. Following up tracks like "Just Relax" & “The Wall,” Louie decides to come through and share his latest offering “Mek Way” featuring Bread Doe & rising Toronto singer Jessie Reyez, who teases us with only her distinct background vocals unfortunately. Take a listen to the Jack Flash-produced collab and let us know what you think. Look for March Madness 2 to reportedly be dropping sometime this month. R-Mean Drops His Last #MeanMondays Release Over Logic's "5 AM"
A$AP Rocky Recruits Blocboy JB For "Bad Company"